Livinghouse can supply from stock some of the latest designs in back to wall toilets that are styled and manufactured in Europe, ensuring robust quality and lovely styling. 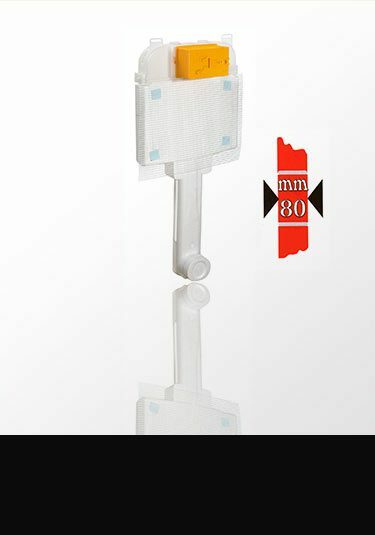 Designed to be floor mounted and flush to the wall with the toilet cistern tank concealed into the bathroom wall. 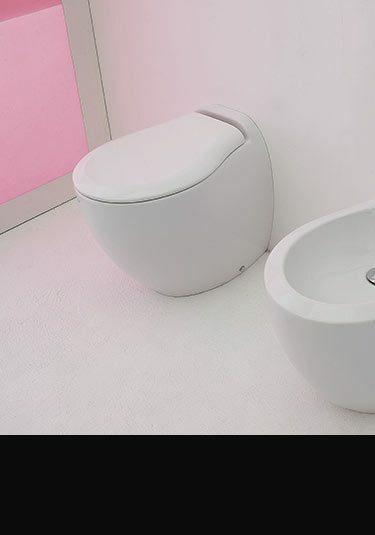 All our designer toilets are supplied with an impressive soft closing seat that is reliable and actually works. Contemporary back to wall toilet design of an old Art Deco collection. This luxury quality toilet has lovely flowing lines that adds style to high end bathroom design. Attractive back to wall styling that gives a high quality feel to designer bathrooms. This toilet includes the seat and is designed and made in Italy. 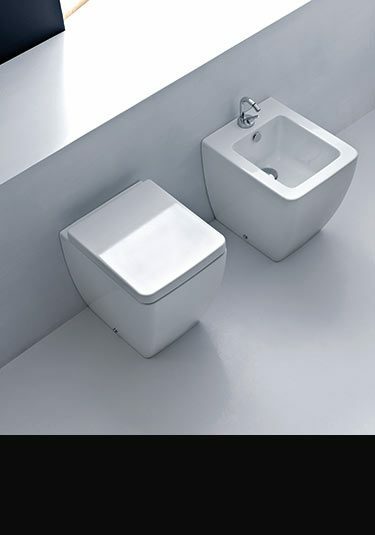 A contemporary toilet design that is very simple but smart but works so well in minimalist bathroom design. 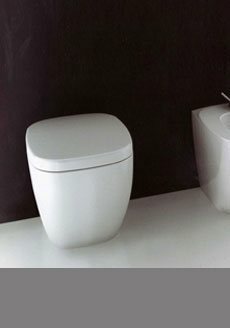 This designer toilet is European made and includes a robust soft closing toilet seat. 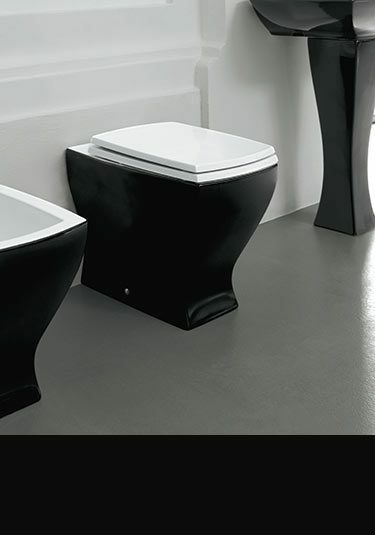 This lovely Italian toilet is styled with a black outer and white ceramic inside and top. 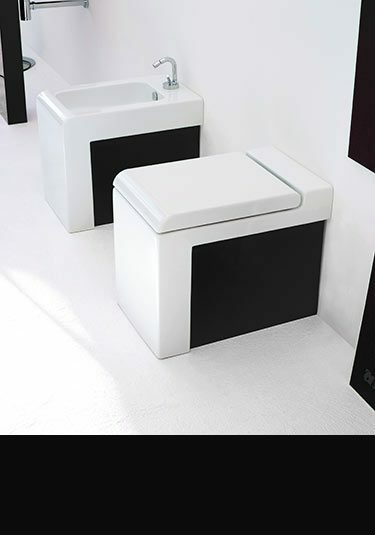 Part of a large black and white bathroom suite collection. 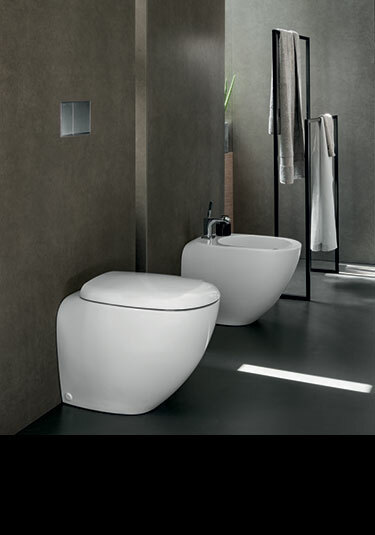 An Italian designed toilet with flush back to the wall styling, is supplied including the seat. Manufactured in Italy. A unique back to wall toilet with white, red or black sides. 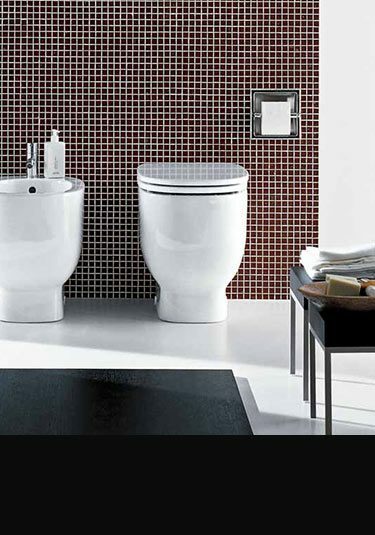 This designer toilet is Italian styled and made and part of a full bathroom suite collection. A flush to the wall toilet which is uniquely styled with 4 floor standing feet and in white, black and white and the outrageous white with black spots. This designer toilet is part of a full collection designed and made in Europe. Made for back to wall toilets and designed to be hidden into the wall, this slimline concealed cistern is a great space saver at only 80mm in thickness. Available with a choice of 24 designer flush plates. Our exclusive collection of designer toilets are available in many contemporary and classic styles and is a luxury addition to high quality bathroom design. 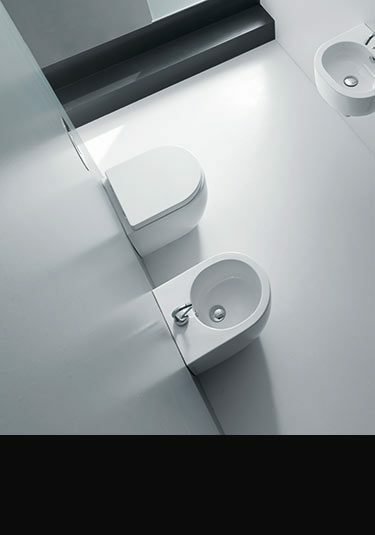 Being designed for flush to the wall mounting, back to wall toilets are an ideal space saving choice, especially when paired with our Super Slim concealed toilet cisterns, which can easily be built into the wall and is only 90mm in thickness. We have back to wall toilets which have clean cut minimalist styling, toilets which are Art Deco styled and more traditional in design. We also have coloured black and space saving toilets as well. Which ever back to wall WC you choose you can be assured it will be great design and quality and is part of a full matching bathroom suite collection.